Yes, awesome! Take care Barb. You have such thoughtful sons. Happy birthday Bernie! Thank you. They are keepers, for sure. What a fabulous gift from your wonderful boys. Happy Birthday to You.. Thank you Susan. We have raised some pretty amazing boys, haven’t we? Hope you are doing well! That is a wonderful story. They did a good job and I’ve actually seen those llamas.. Thanks Judy. They are so sweet. 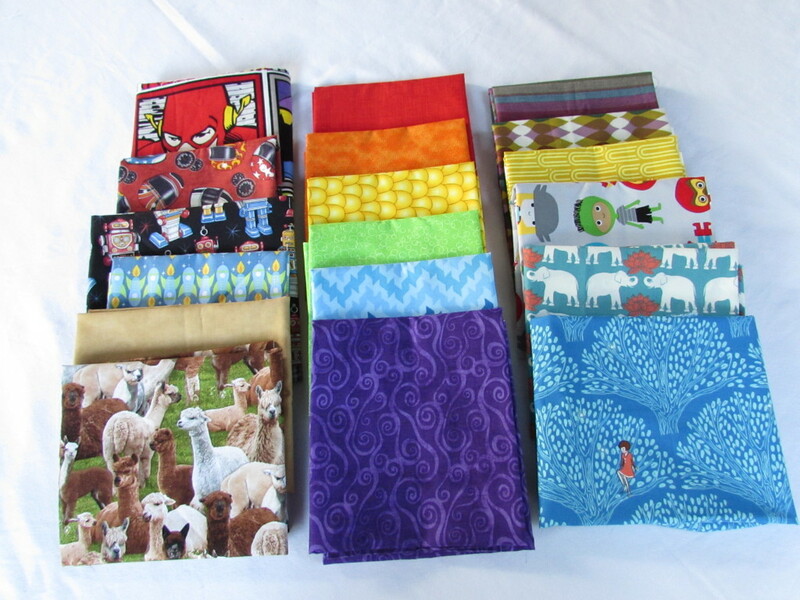 and…… what do I do with those llamas??? 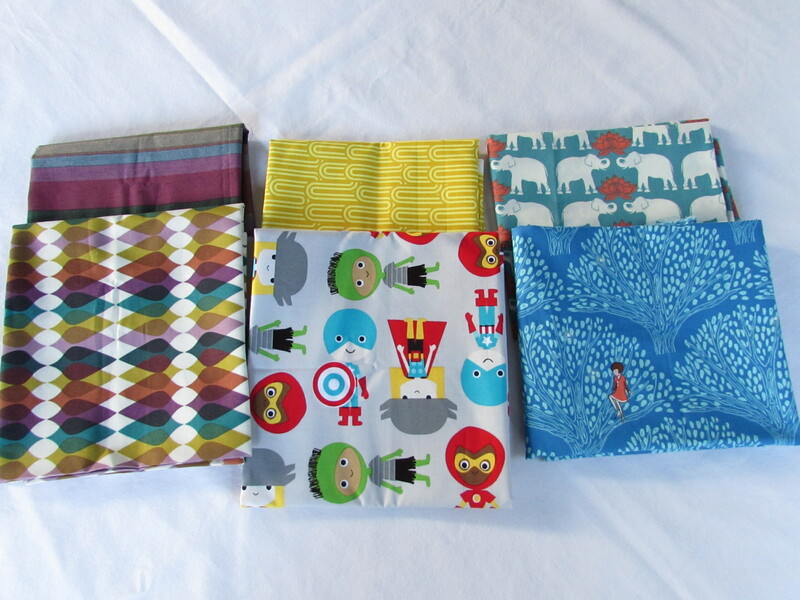 Beautiful fabrics and what a wonderful birthday gift from your boys! Happy Birthday!! Thank you Connie. Hope your day is lovely. My boys are definitely a team. Thanks Sarah. 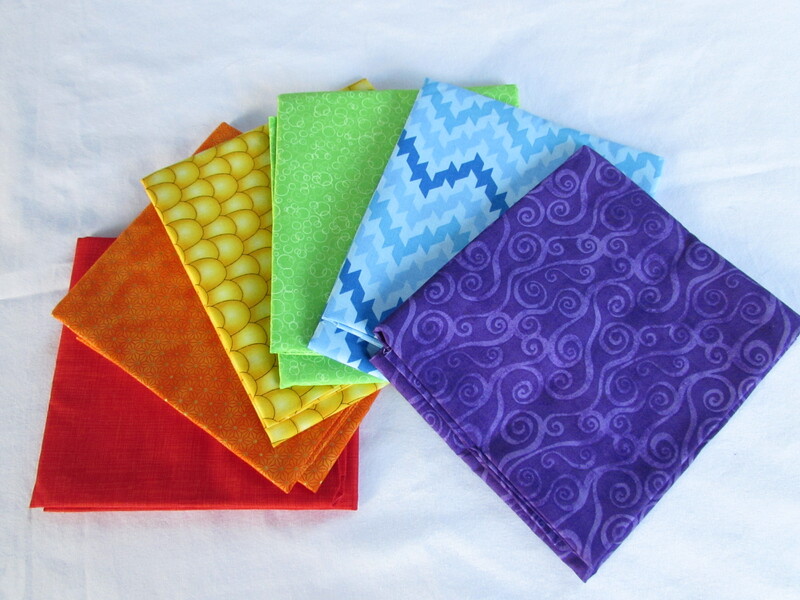 So, any ideas for a pattern that would be good to feature the Captain Marvel comic book fabric? I gotta say Andrew’s choices cracked me up, like he was reliving his childhood or something. Maybe he is hinting at a llama, helmet, robot, comic strip quilt in his future. …. 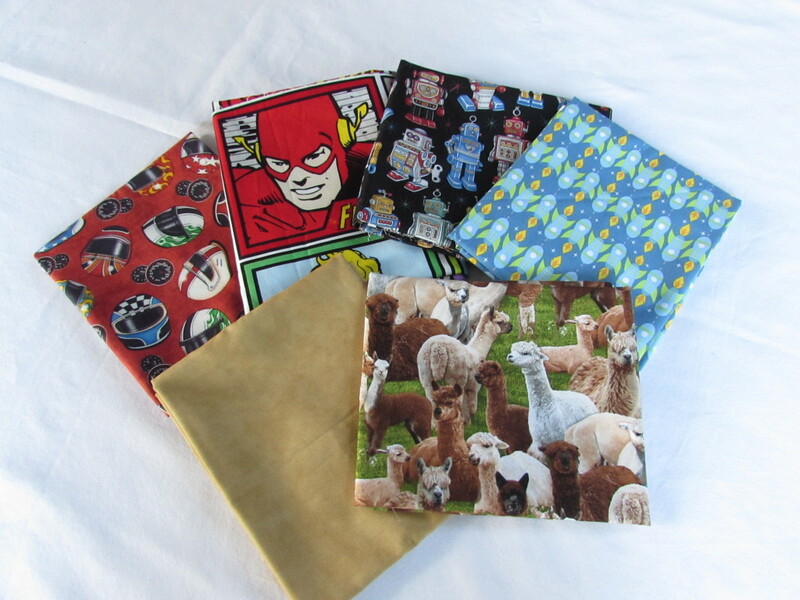 And who wouldn’t want a llama, helmet, robot, comic strip quilt? That’s my boy.